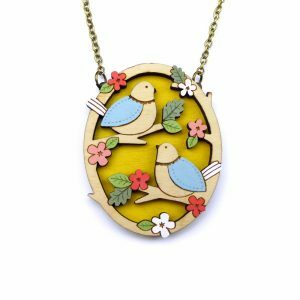 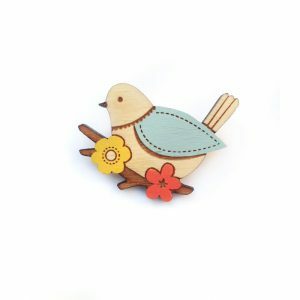 View Cart “Miniature Swallow Pin” has been added to your cart. 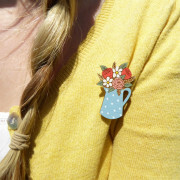 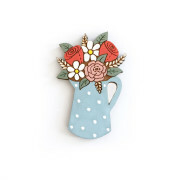 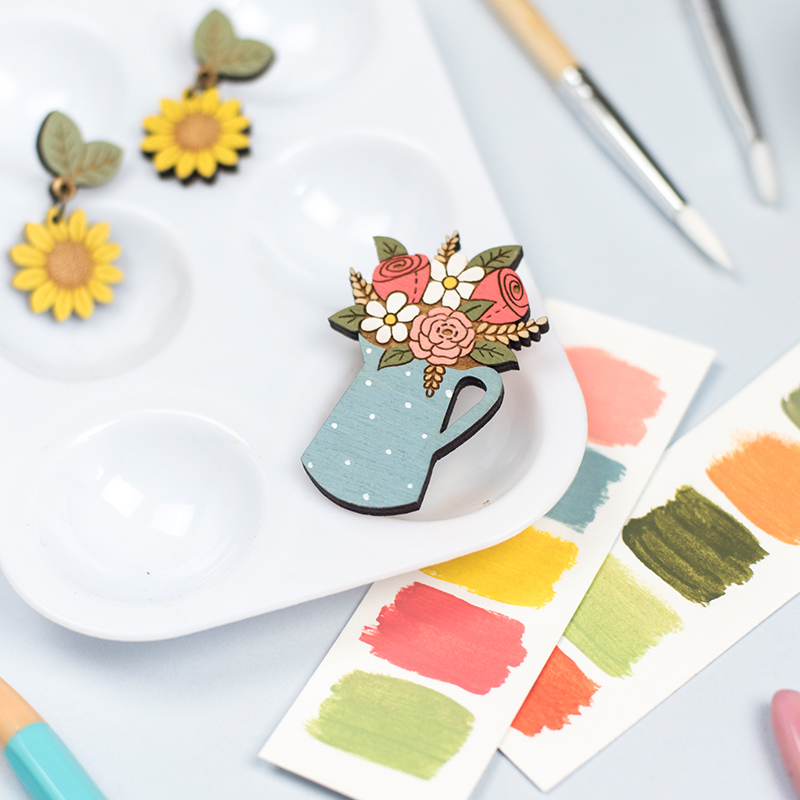 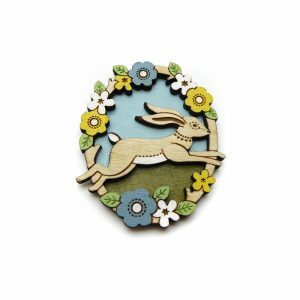 This brooch would make a perfect gift for anyone who loves flowers... and lasts much longer than a real bunch! 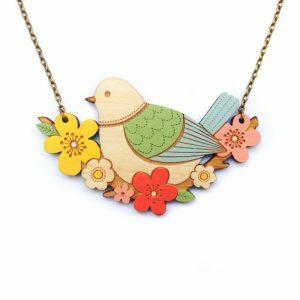 Intricately laser cut in 3mm birch wood ply, delicately hand painted and then finished with a coat of varnish, all from my studio on the Suffolk Coast.